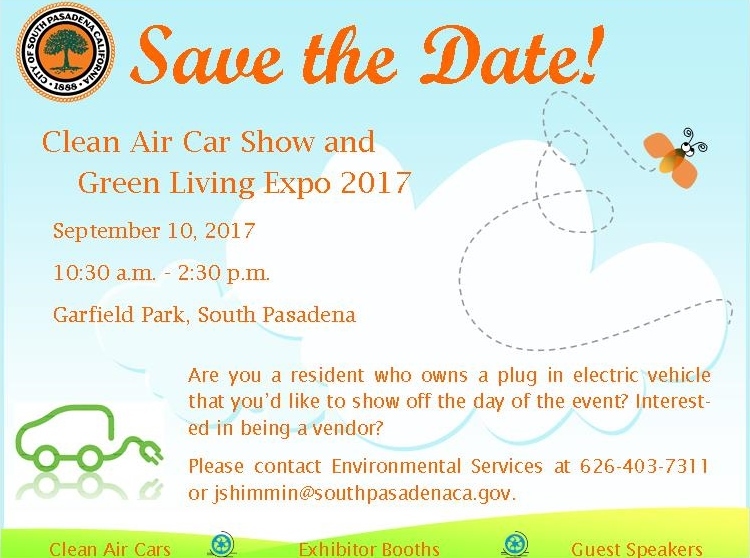 As always we combine our Clean Air Car Show with a Green Living Expo to highlight ways residents can be more sustainable with not only their vehicle, but other aspects of their lives as well. This is a great nexus as we get people who come for the vehicles and learn from the vendors, and folks who come for the vendors and explore a new vehicle technology. We hope to expand our event to one day include test drives on site, but all the dealerships on hand said they had numerous people scheduled to come in for test drives at local dealerships. 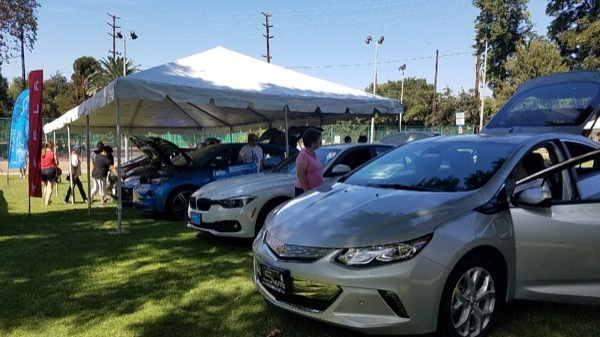 All in all this was a successful event with compliments from both dealerships and residents, who both enjoyed sharing their knowledge of EVs. Also from attendees who all seemed to walk away with a better understanding of and excitement for electric vehicles. Registered attendees report 479,299 electric miles driven.